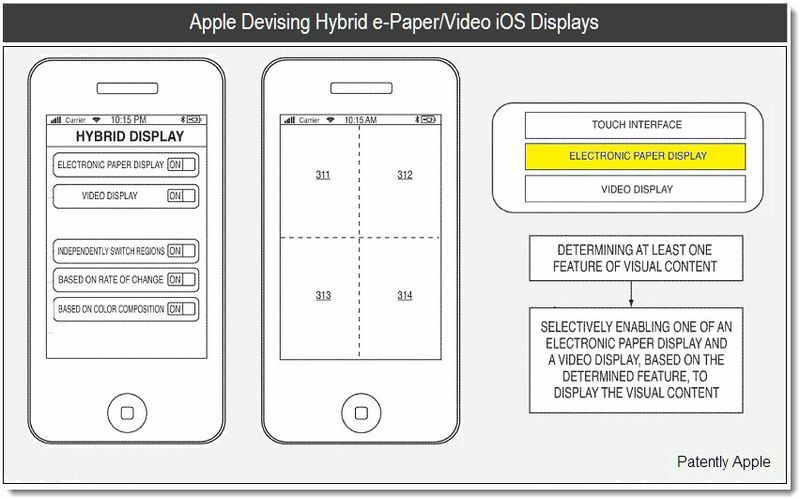 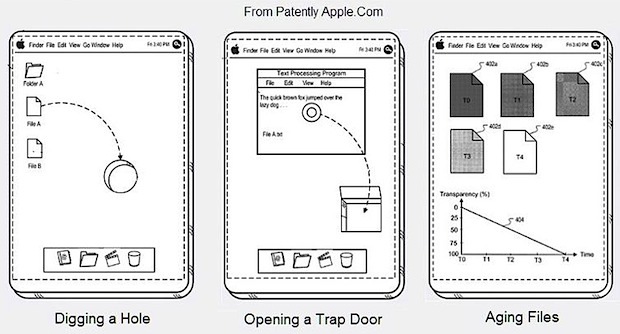 Hybrid e-Paper & LCD Display coming to iPad and iPhone? 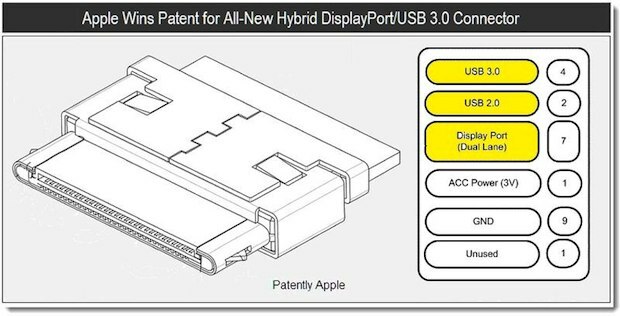 Thunderbolt coming to iPhone and iPad? 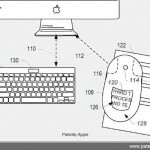 Solar Powered Mac, iPad, and iPhones coming in the future?